Went out October 1st for the Opening Day of bow season. Saw a spike and a button-buck about 50 yards away & nothing else; that’s okay. Wasn’t really in the mood to harvest anything anyway. 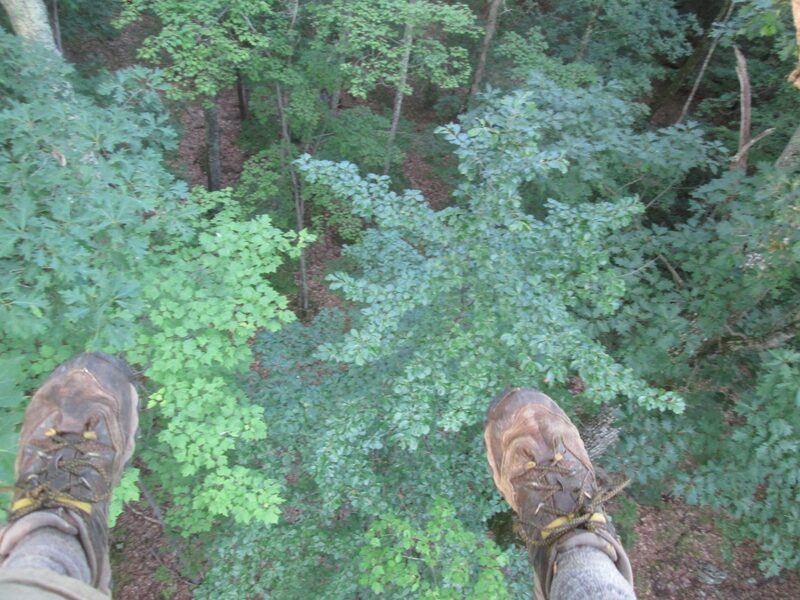 If nothing else, just hanging out in a tree 30 feet high, waiting for the morning to set in is worth it. Good luck. Tags: bear, bow hunting, Catskill Forest Association, Catskill Mountains, deer, hunting Categories: What's New?